This session will look at how your reaction to change can impact your well being and the difference having a positive mindset can make. 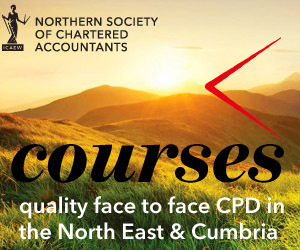 This event is free to attend for ICAEW members but pre booking is required. Meg has over 15 years extensive experience of delivering and facilitating development training in corporate organisations working with leaders and managers at all levels in a wide range of businesses. Meg is a qualified learning and development professional, qualified MBTI practitioner and Executive Coach. Meg has a warm enthusiastic approach, a passion for learning and a desire to make a difference to individuals.